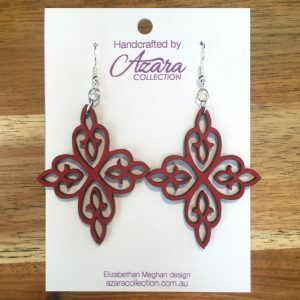 AZARA COLLECTION offers you a new exciting range of laser cut giftware products for your home or a unique gift for yourself or someone special in your life. 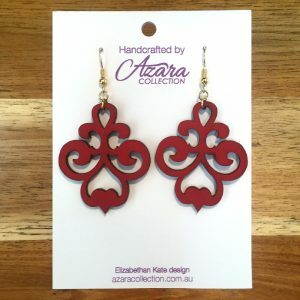 Azara Collection often launches new products, so follow us on 'Azara Collection' for Facebook and Instagram 'Azara_Collection' pages for new arrivals that may be perfect for your next occasion. We are so excited to have you here because you know the power of all things beautiful, looking good and feeling even better on the inside and out. That’s what we stand for here at Azara Collection and our collections speak volumes about creativity, beauty and appreciating all that’s around you. 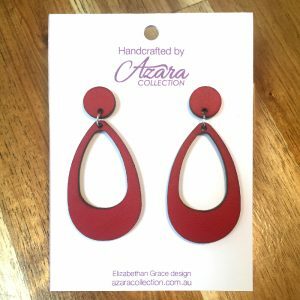 Who is Azara Collection, you ask? Hello! 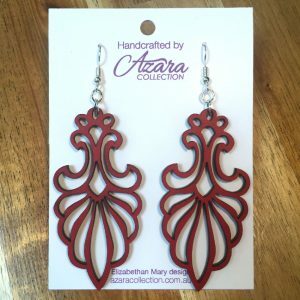 I’m Tori Triffitt, founder of Azara Collection. I’m also the lead designer. Let me tell you a little about myself. 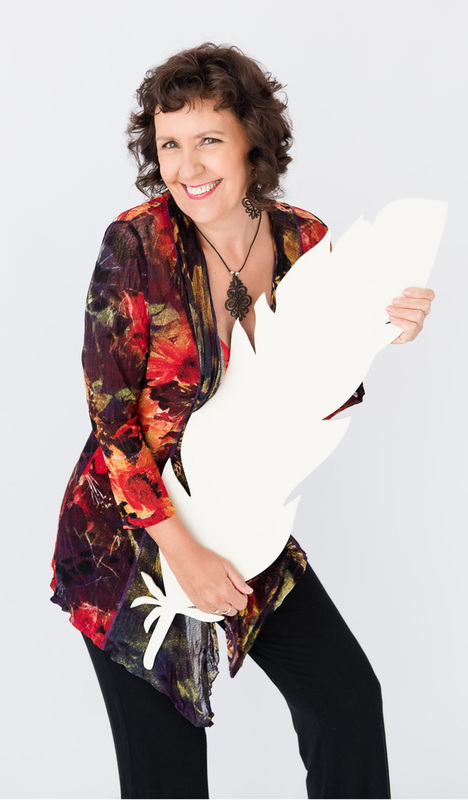 I am very fortunate to have a successful 40-year graphic-design career behind me including working in the advertising industry running my own agency in Sydney, plus in the later years adding teaching graphic design for a private college in Sydney and Brisbane both face to face and online for 16 years. 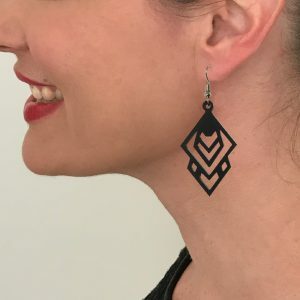 Sadly, the college closed ending my teaching career, but happily, my dream of designing laser-cutting products became a reality. This new technology with a fabulous tool with a laser, excited me. 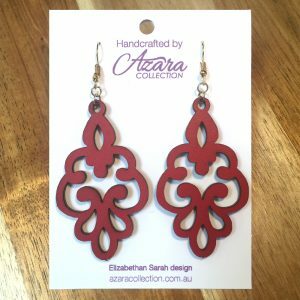 I launched Azara Collection and today feel very blessed to indulge my customer with my creative side to design and create art pieces unique to them. 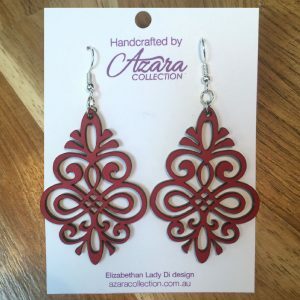 Laser cutting … What is that? Only the coolest thing since pierced ears! 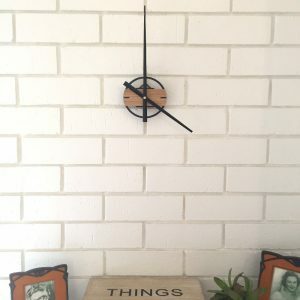 We manufacture all-Australian, custom-made, unique and creative décor products made from our modern laser-cutting machine. And they may surprise you …. check out our products here... Our products include light shades, lamps, clocks, placemats, coasters, wall art, jewellery, and custom-made wall art for one-off orders. CUSTOM CREATIONS: We can custom make your own ideas for the home or business, including small logo signage to products you require. Just ask us! LASER-CUTTING CLASSES: Coming soon! Yes, you read it here first! Why should I have all the fun, join me and learn this amazing creative design industry to produce your own products for your own shop, wedding or your children birthdays. WEDDINGS: Wedding products will be included in the coming months. Please get in touch ASAP to discuss your wedding needs, so we can book you in! And please visit our Facebook page as we regularly launch NEW PRODUCTS and run COMPETITIONS! 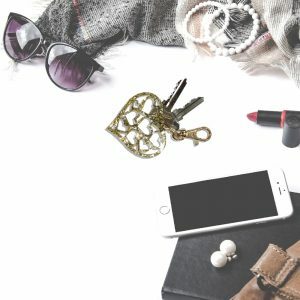 We also partner and collaborate with other business owners, including real estate companies, stylists, wedding co-ordinators and various groups. We enjoy working with influencers who love our products as much as we do. So if this is you or someone you know, please get in touch with us to see how we might help each other! On that note, I’m going to get back to the laser cutter and get your next piece created! 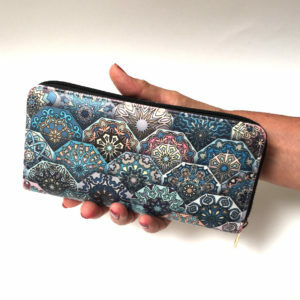 I look forward to seeing our pieces in your life! So go on, take a look at our products. Once you place an order with Azara Collection, we email your receipt with a postage tracking number for your parcel arrival time. Easy. All discounts are subtracted at the checkout.